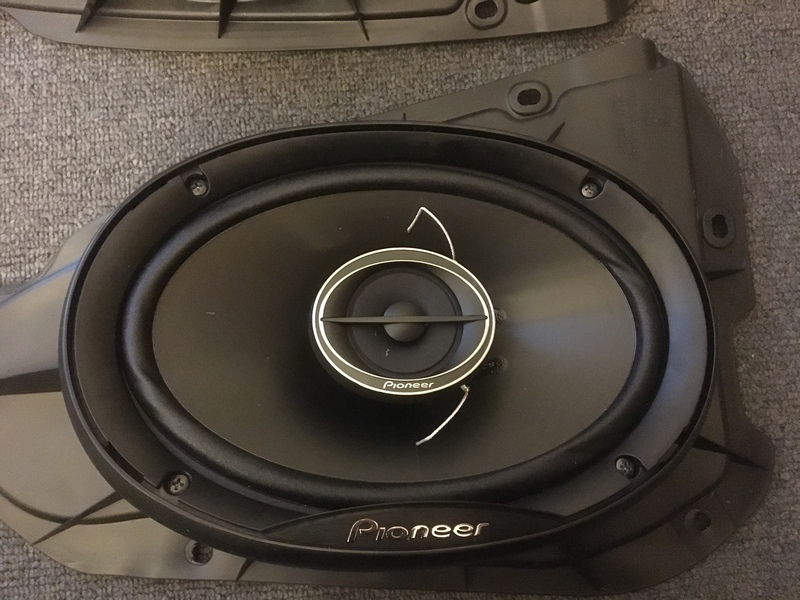 Just recently installed new Pioneer 6x9's in the boot and couldn't find any guides online how to do this so I thought I would put up a guide to help anyone that's thinking of upgrading the speakers in the back. 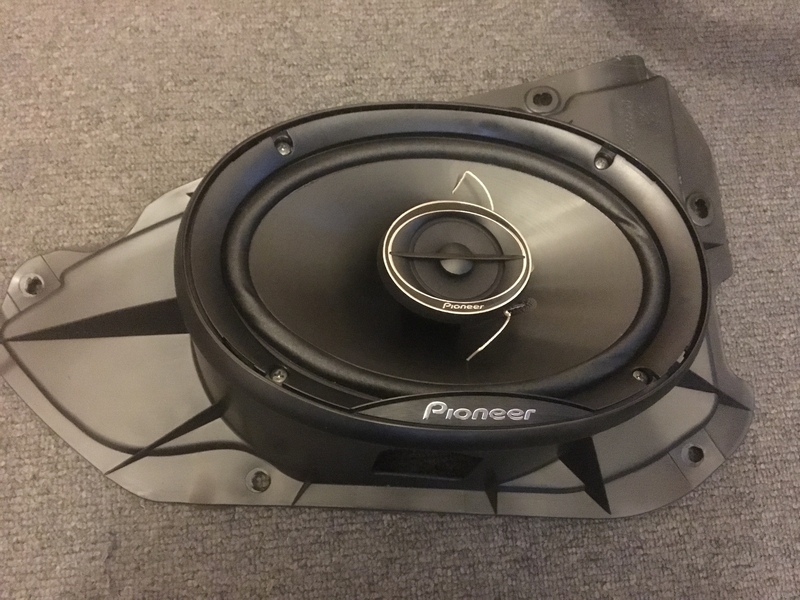 I thought the original speakers where pretty good until I installed the new pioneers,bass is a lot clearer and louder now!!!Yay!! 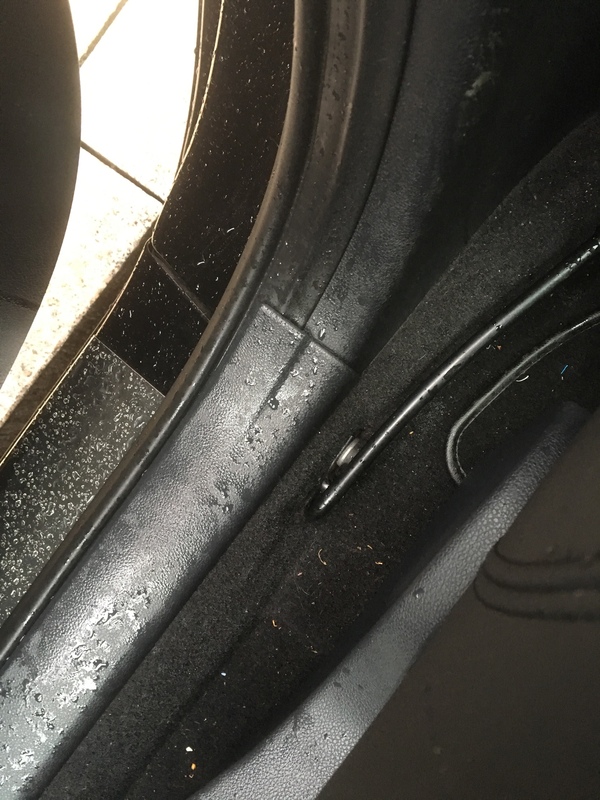 Now you're all set to go but before you attempt to start taking any panels off you're gonna want to put the heating on in the car to warm up the panels to avoid breaking the flimsy clips that hold the door cards on. 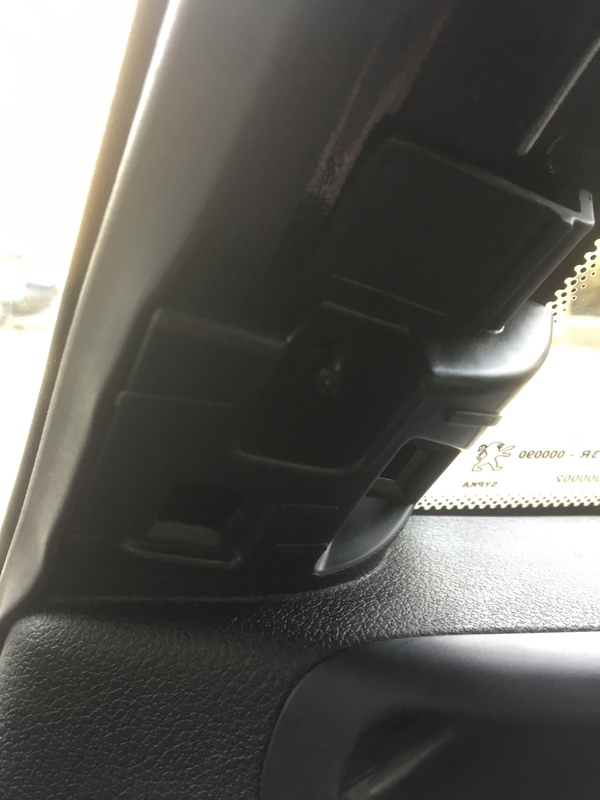 Now you are going to want to push the clips that hold the head rest in so you can just pull them up to take them off once inside the car. Now that's all done it's time to go inside the car. so don't panic,it's pretty scary stuff but if you are gentle you will be fine. 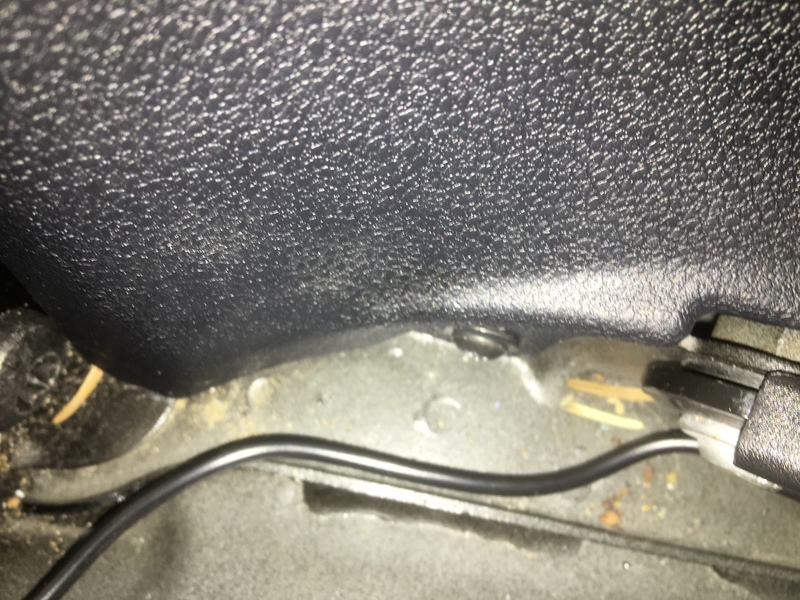 There's another screw to remove by the seat belt clip,it's tucked right in the corner so you will need to take off the rear seats to get access,if you look closely you will see some metal that the seats sit under,pull the leather back and over these starting in the corners and work your way across the whole of the rear seats then pull up the rear seats from the front and remove. 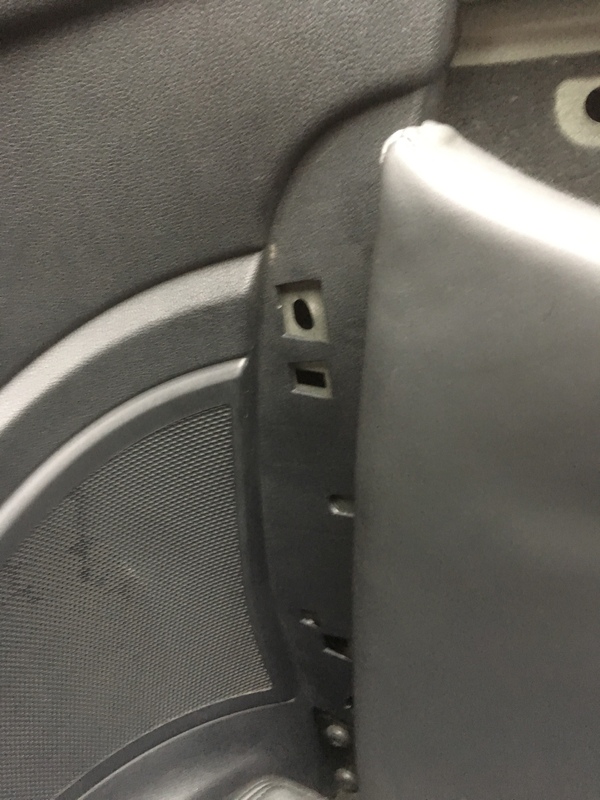 The marks on the seats is where they sit under the metal clips,you won't see these marks once everything is put back. Now we have room to get in the corners to undo the final screw, the rear seats are easy to remove and are held in place with two latches(one under the middle of each seat) I dint remove them on my first attempt for fear of braking anything but it should be done to make the job easier and quicker and to avoid fiddling around and lining up the panel correctly. 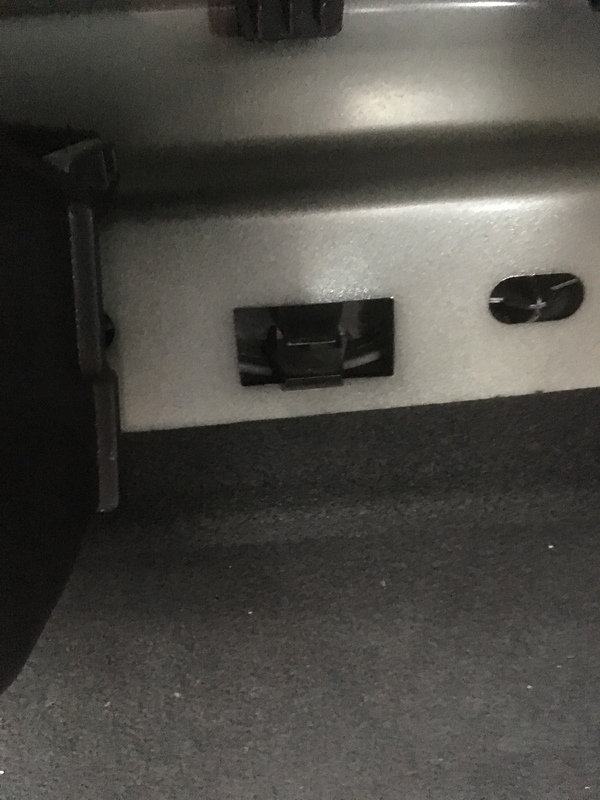 It is also recommended to remove the seat belt clip to make lining up the speaker recess an easy job. 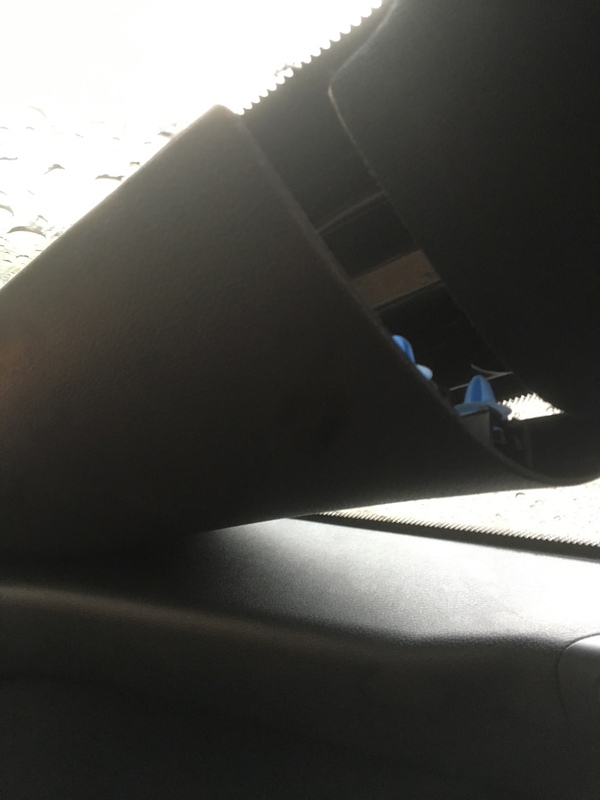 Loosen the roof pillar next,you won't be able to fully take it off yet we just want to loosen it for the moment for when we attempt to take the rear panel out. 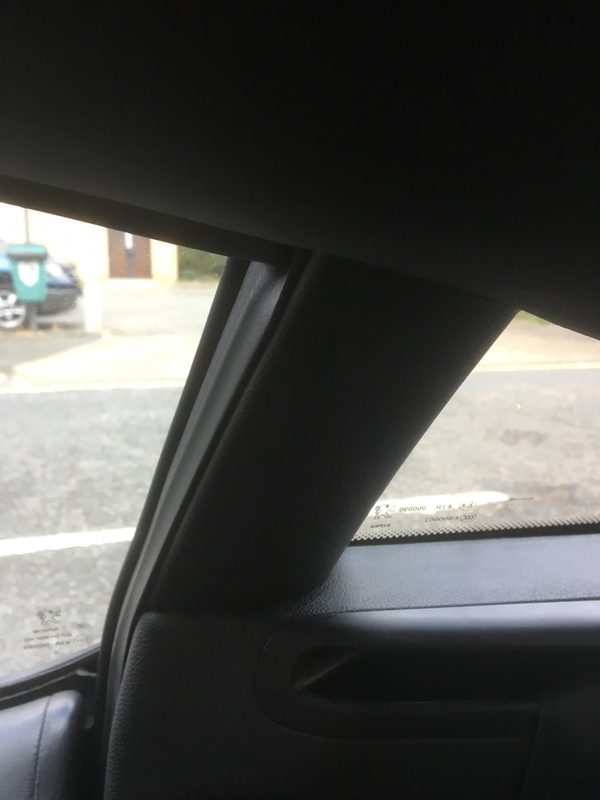 We can now gently work our way round to pulling the rear panel out using our interior trim kit to pull out the panel,once this is loose enough we can completely remove the roof arch cover. Once it's out you can undo the factory connections and take the speaker out to start modifying it for the new ones. 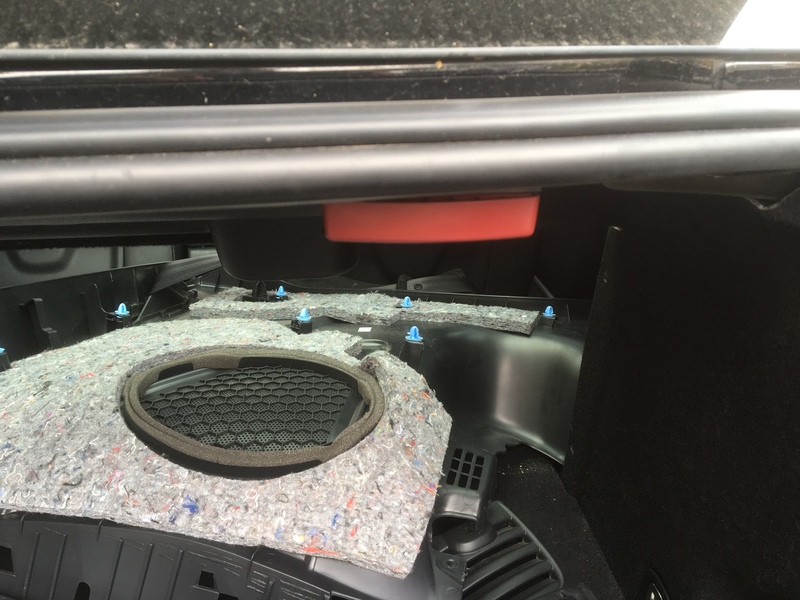 You can use the speaker adaptors I listed at the start of this guide so you can use the factory connections and not have to cut them,this is also a great opportunity to use sound deadening to stop the rear panels rattling. 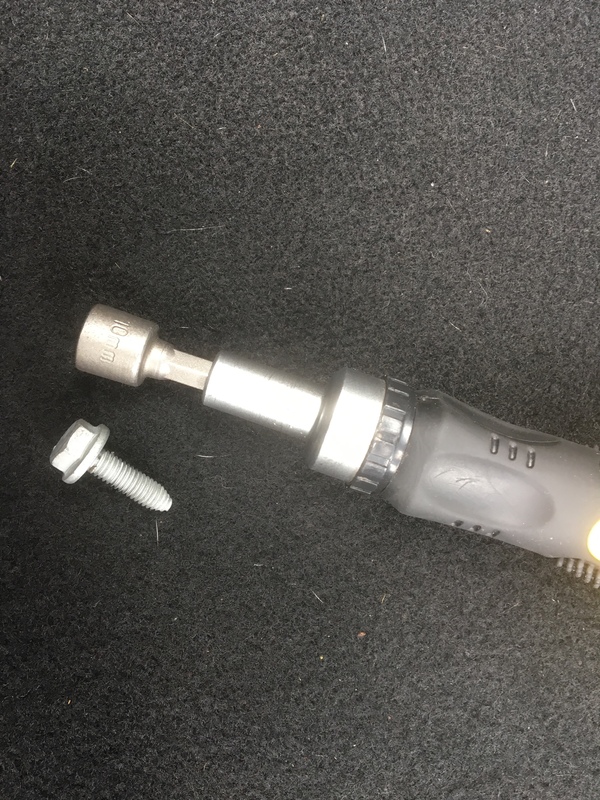 Follow the steps in reverse order to put everything back together. Expect this to take you a couple of hours to do so make sure you have plenty of time to do the job,take your time and don't rush. 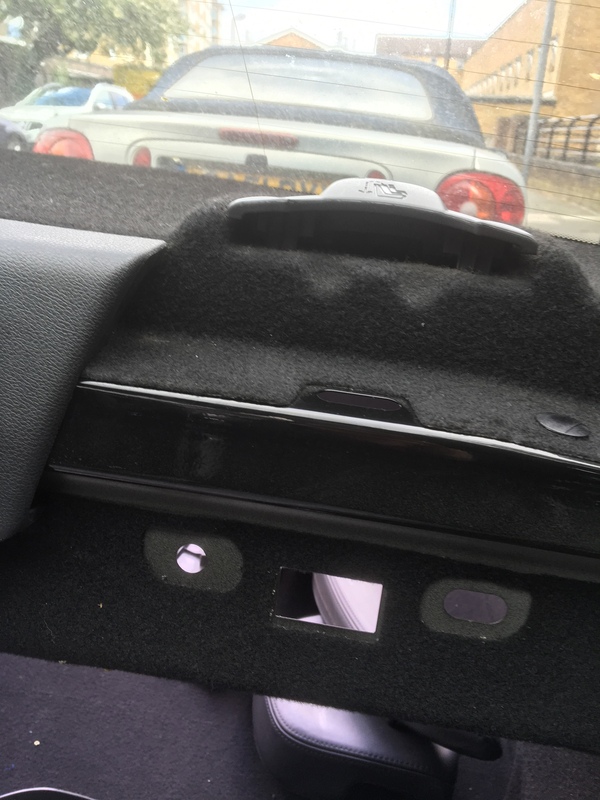 On my first attempt at doing this I didn't put the screw by the seatbelt back in properly(I put the panel back behind the hole for the crew instead of over it and had to do it all over again [FACE WITH COLD SWEAT])there is also a silver clip that needs to go over the hole so make sure this is positioned correctly and you will be good to go. 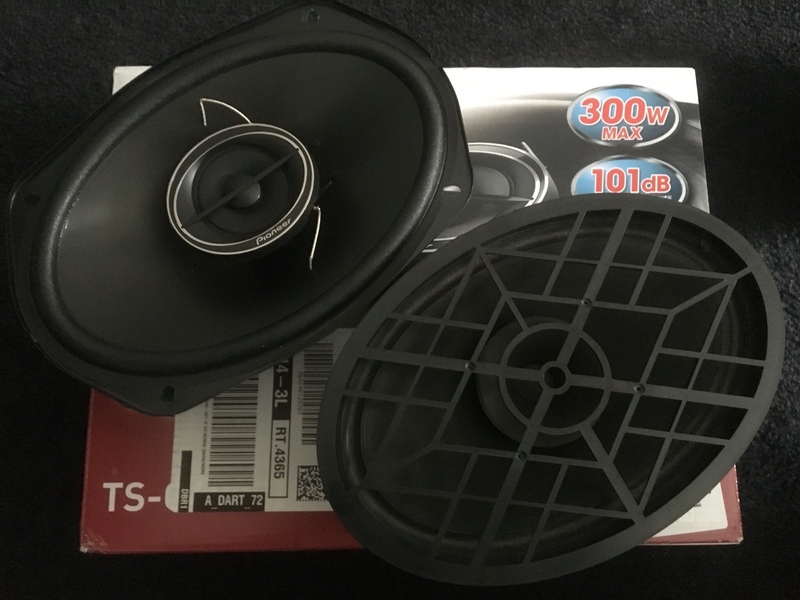 I hope this guide has been helpful and hopefully this will help with upgrading your speakers. Let me know if there is anything to add or something I have missed and I can update the post. Would really appreciate your thoughts on this guide,it's the first time I have ever done one so it may be a bit rough around the edges. Last edited by Kgouloumis09 on Wed Jul 19, 2017 3:01 pm, edited 1 time in total. 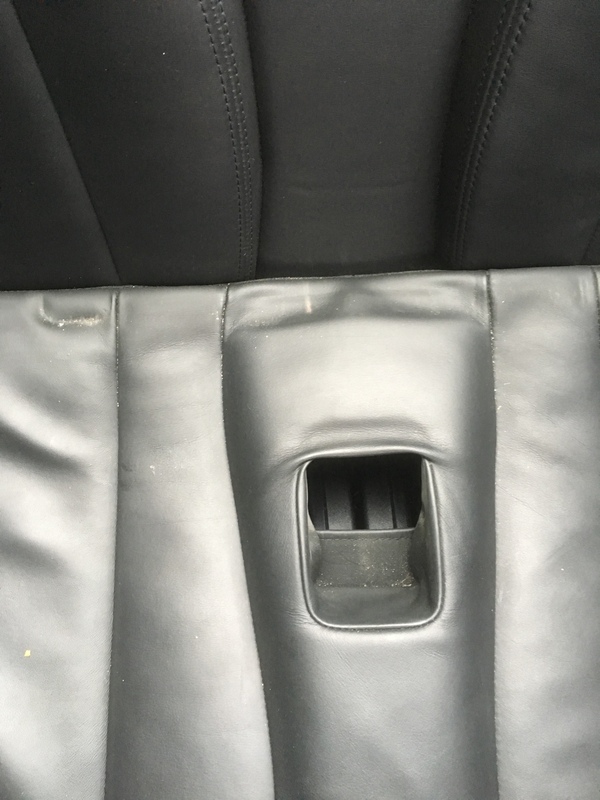 Great post - well done. 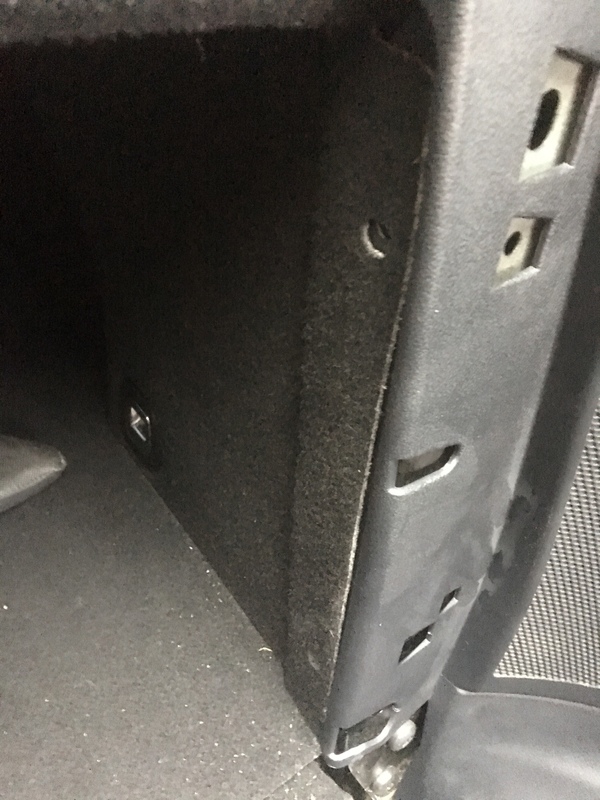 My chief, how deep is the space in there, I want to put this speaker but fear the magnet might be too large. Hi,I replied to your pm before I saw your post. 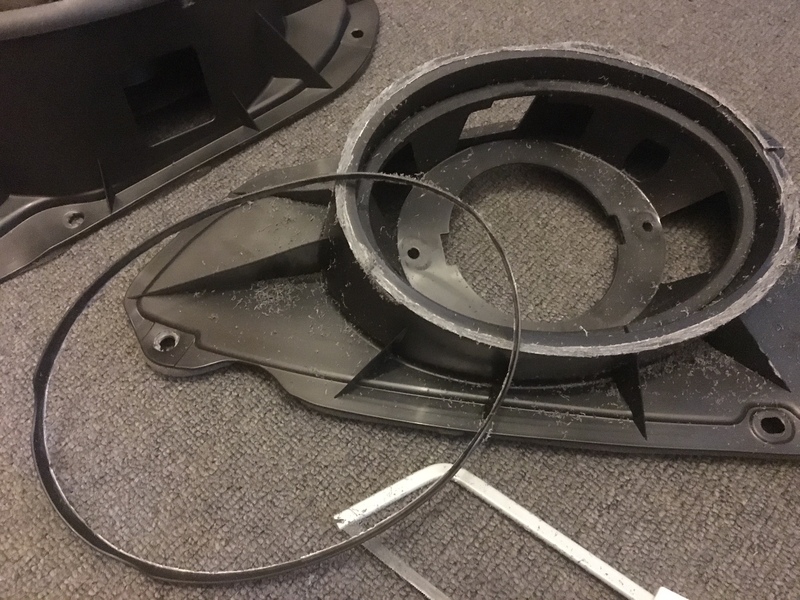 These will not sit in the original Peugeot plastic bracket. 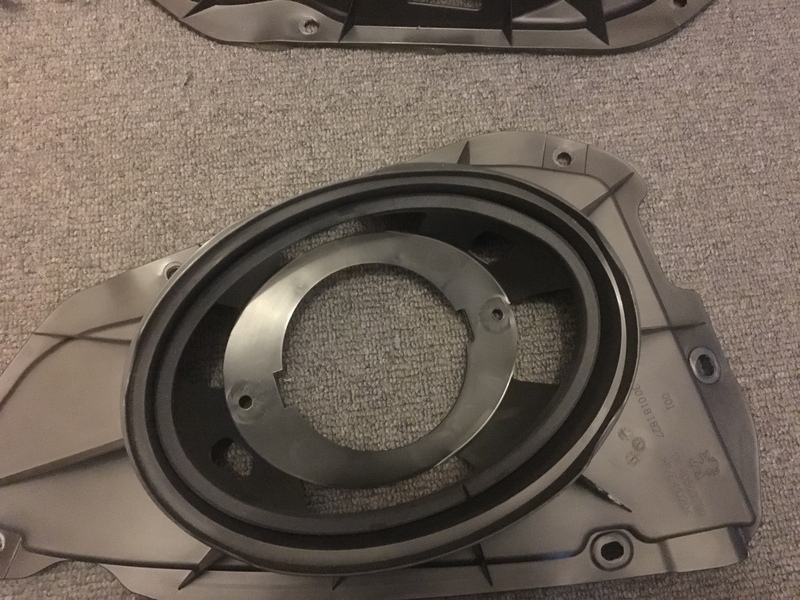 There is a lot of space in the rear quarter panel but I think you will end up needing speaker spacers with your bracket as I’m not sure of the clearance. 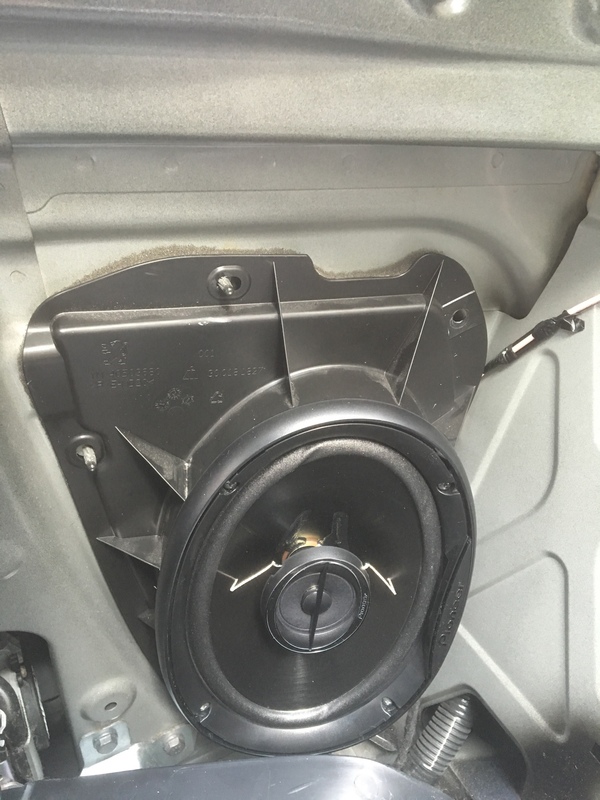 6x9 speakers fit fine,anything else may need modifications. Hope this helps.